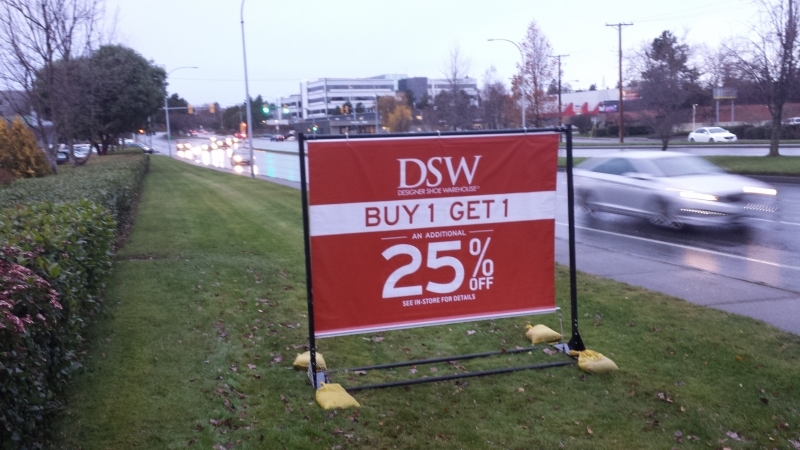 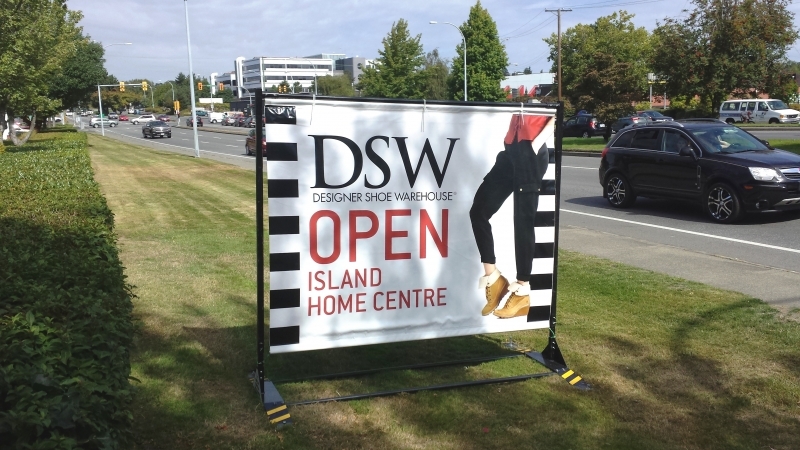 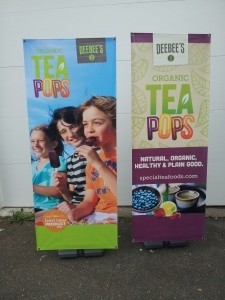 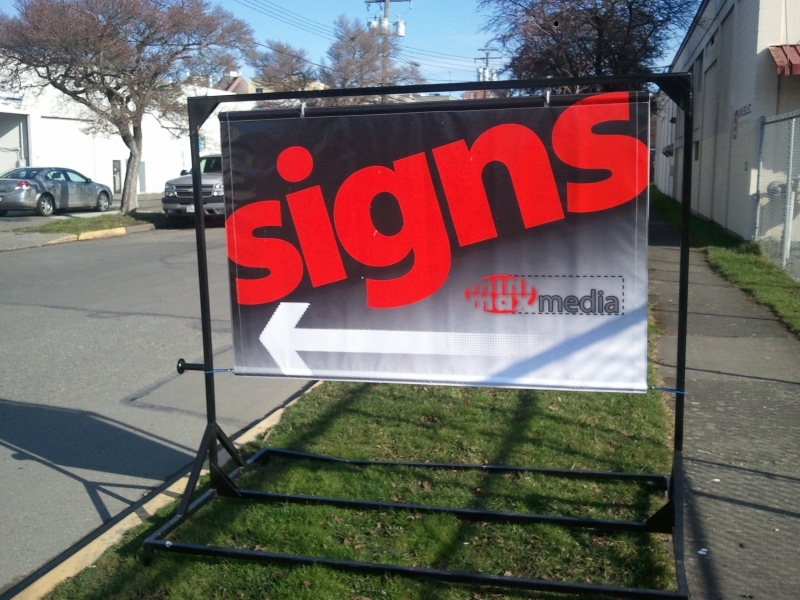 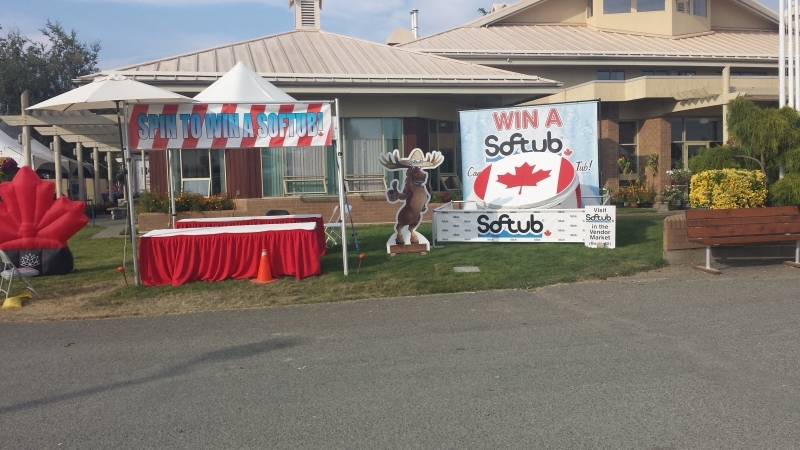 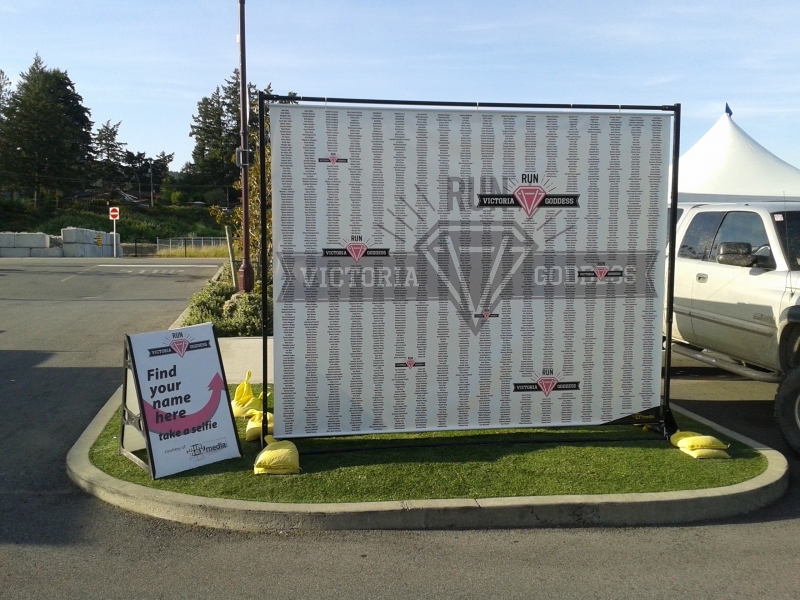 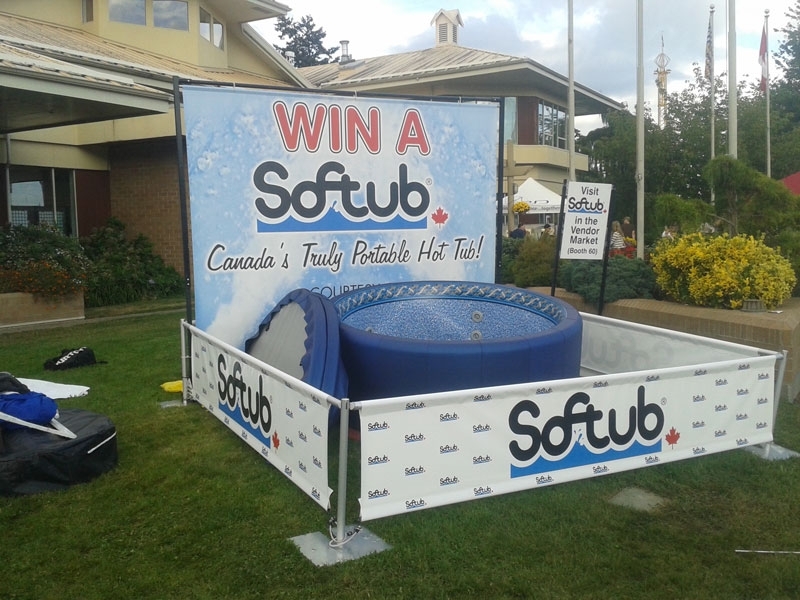 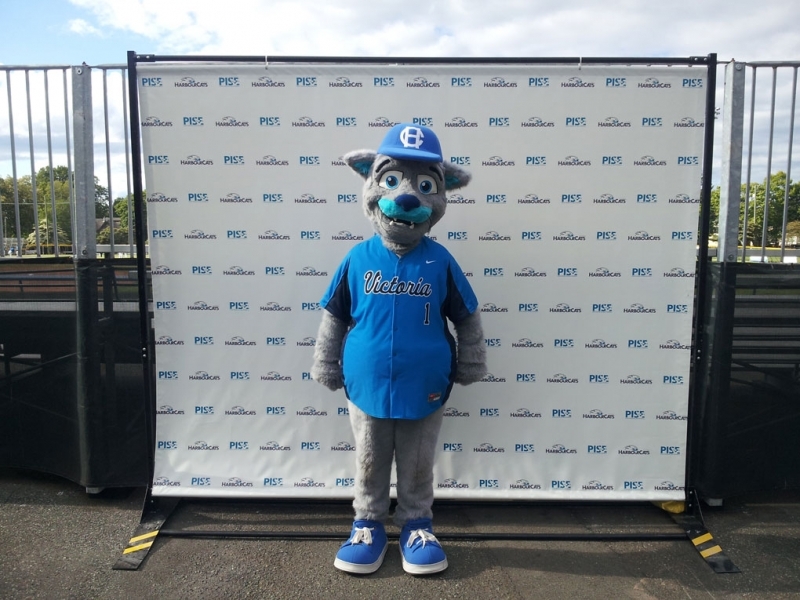 Portable Outdoor Display systems (commonly known as POD’s) are exclusive to MiniMax Media. 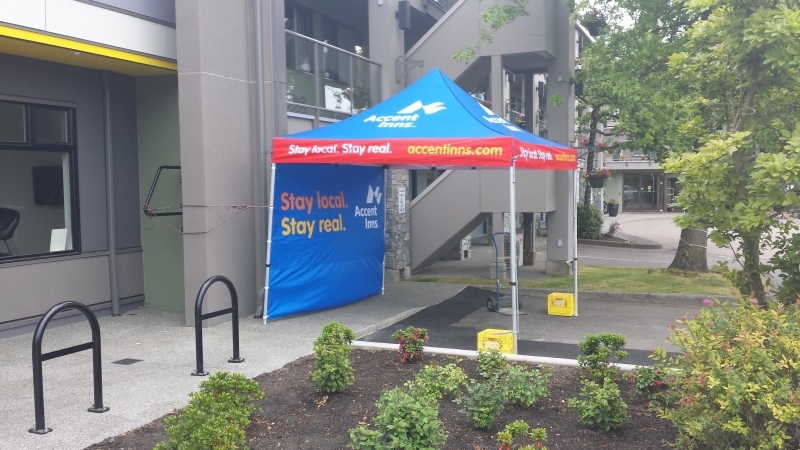 The POD takes the principle of a simple, easy to use sidewalk sign and in about 5 minutes, creates a message area as much as 10 times larger! 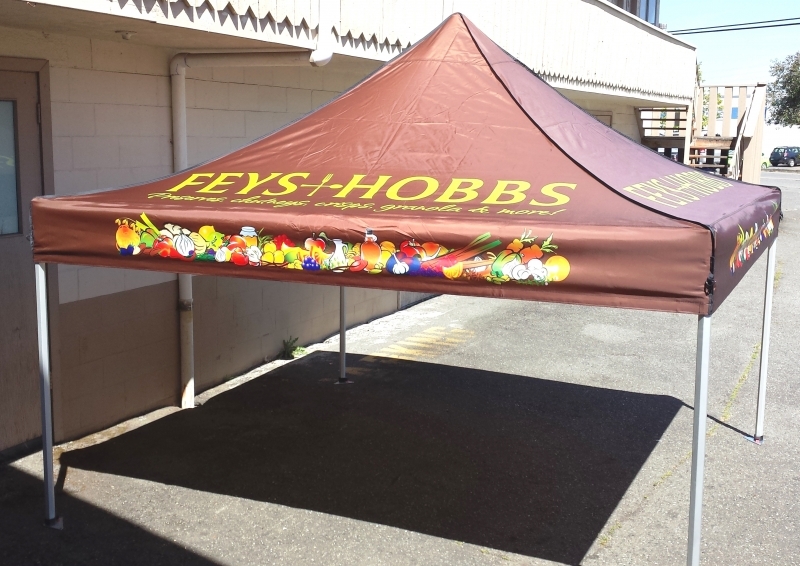 Designed primarily for outdoors using industrial components, the POD is extremely stable when assembled yet easy to handle when disassembled. 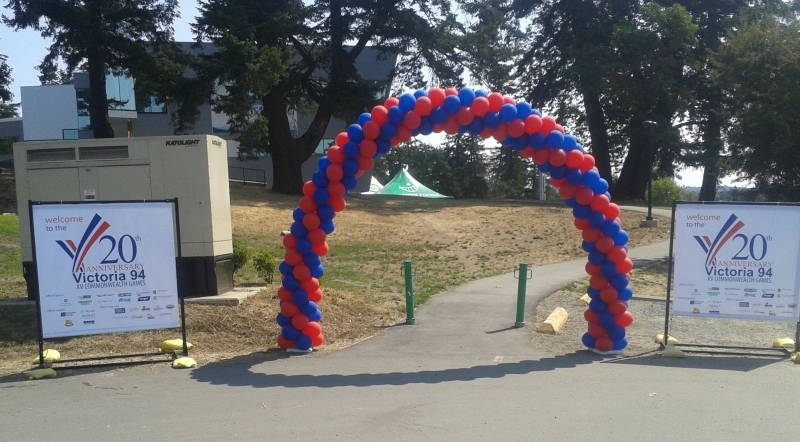 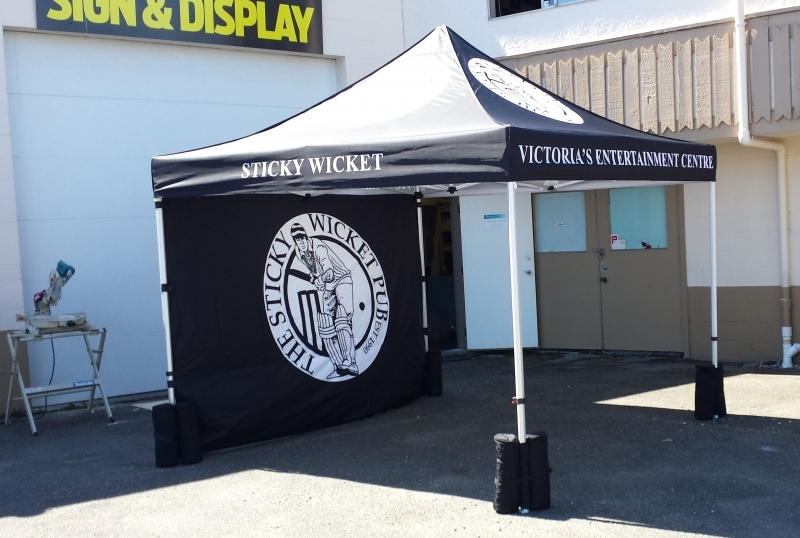 Our popular event tents come 10ft x 10ft, 10ft x 15ft and 10ft x 20ft dimensions, with or without walls/skirts. 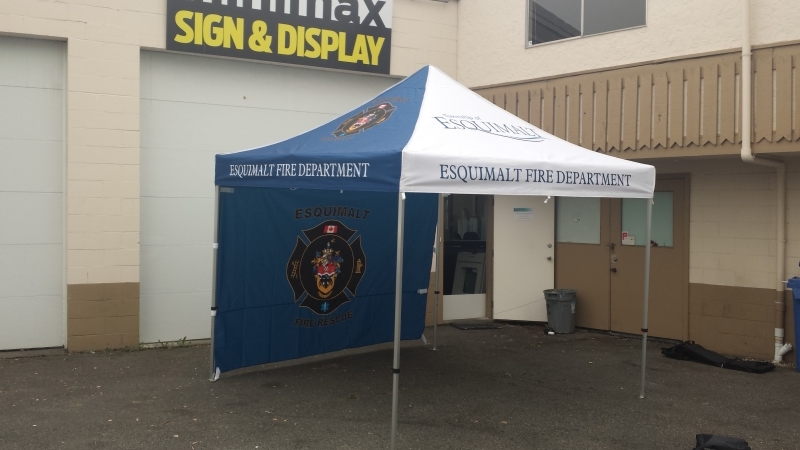 Panels are made of 500 denier polyester, fire retardant (CPAI-84) and UV proof fabric. 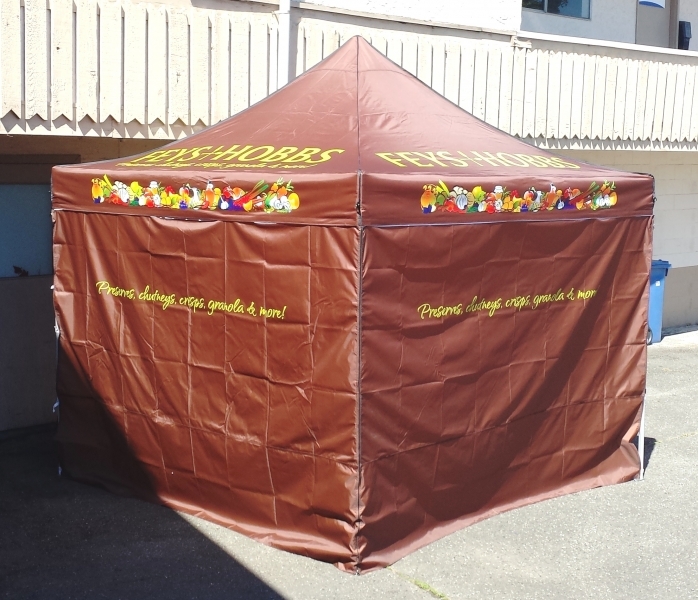 All surfaces may be printed in full colour graphics, single or double sided. 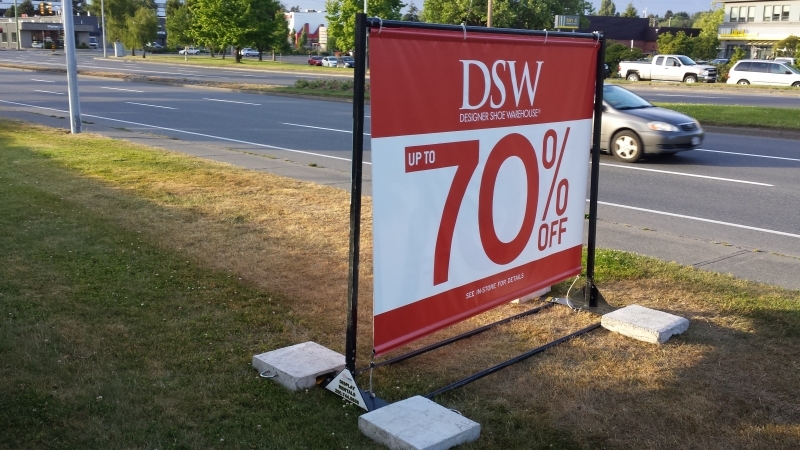 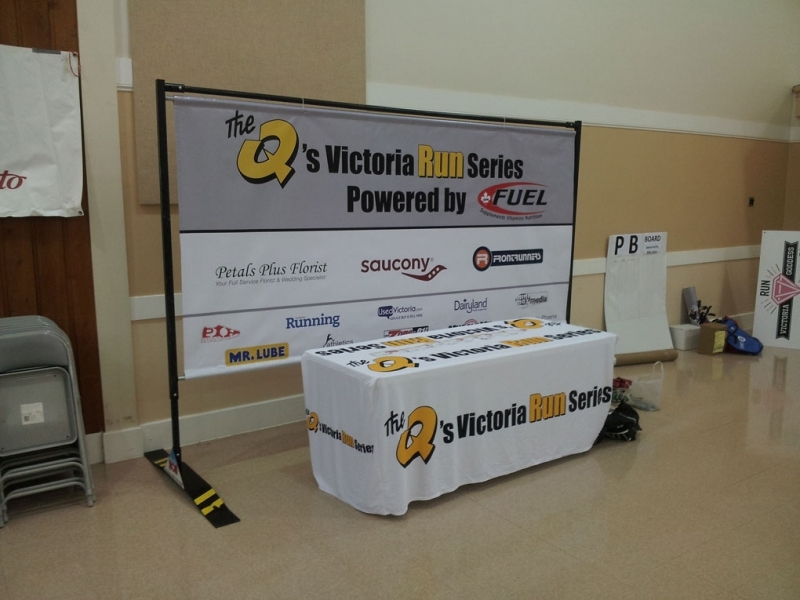 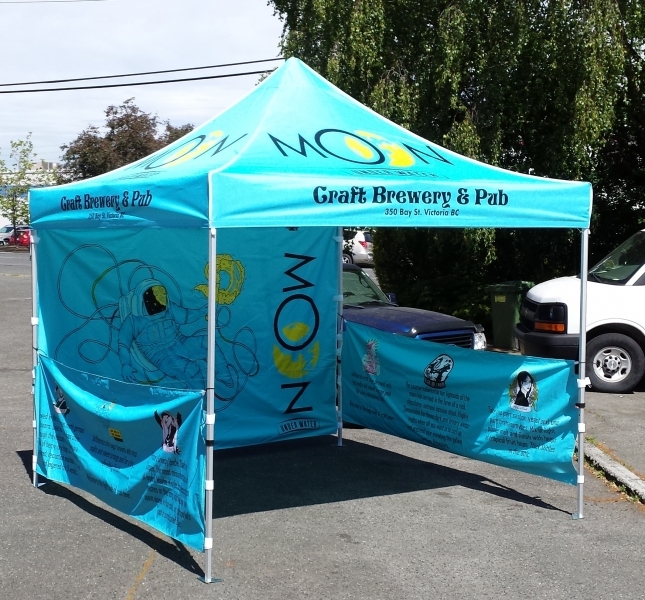 The framework is a lightweight durable aluminum, easy to put up and take down.